Easy to use & effective slide grease. 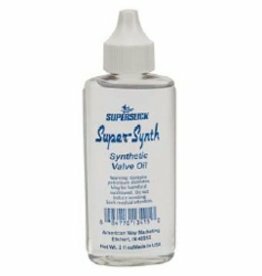 Superslick synthetic light valve oil is formulated to be friction free, super fast with no buildup. 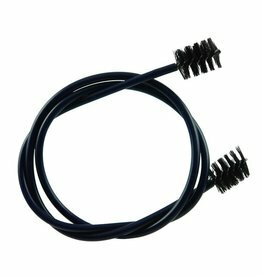 Valve oil with special additives for long life and fast valve action in tall clear bottle. 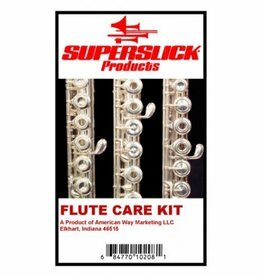 This is a special viscosity oil that is suitable for brass instrument valves, trombone hand slides and woodwind instrument keys to provide long-lasting lubrication. Superslick vinyl coated cleaning snake.